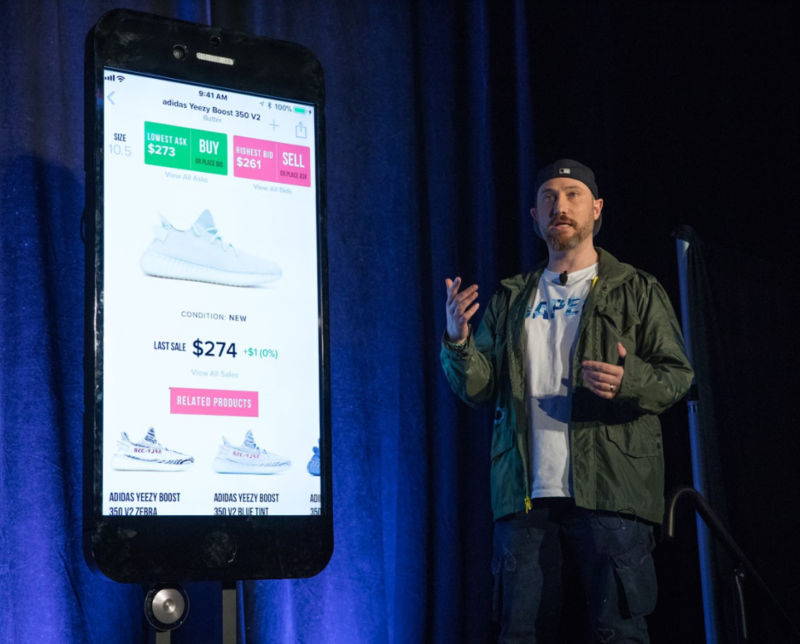 Detroit-based e-commerce startup StockX has raised $44 million from investors as the exchange that bills itself as a “stock market of things” got a boost from Silicon Valley funders at the venture capital arm of Google’s parent company Alphabet Inc. 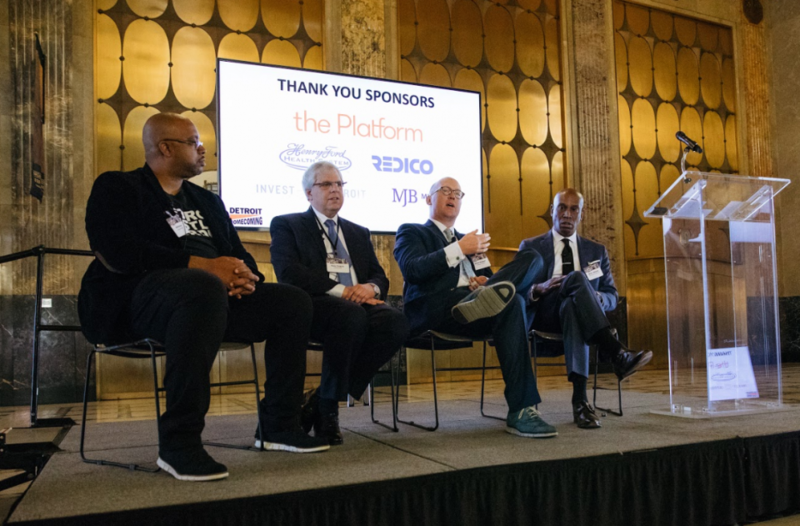 The new round of venture capital for the rapidly growing company is a seven-fold increase from the $6 million StockX raised in its February 2017 funding round that attracted high-profile investors including rapper Eminem and actor Mark Wahlberg. 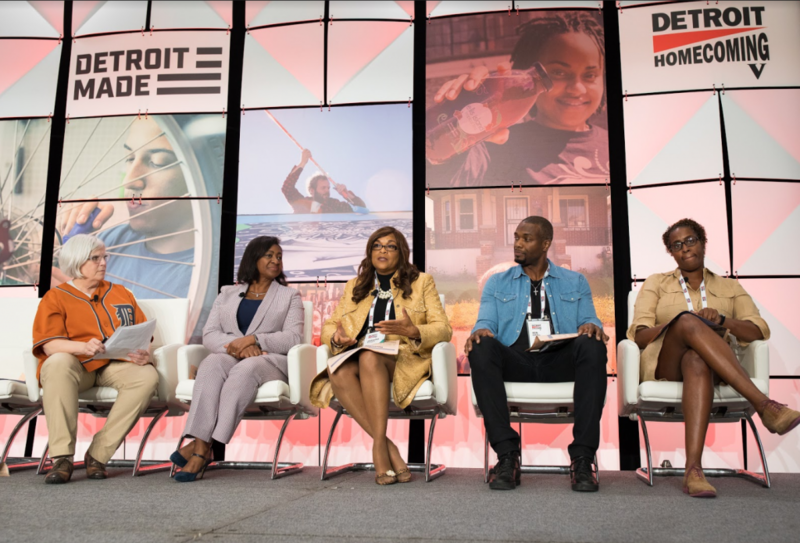 StockX CEO Josh Luber and his co-founder, Detroit billionaire businessman Dan Gilbert, announced the results of the Series B funding round Wednesday night during the opening dinner of the three-day Detroit Homecoming event at Little Caesars Arena. The new investment round was co-led by Silicon Valley venture capital firms GV (formerly Google Ventures) and Battery Ventures and attracted more high-profile investors to the rapidly growing company. 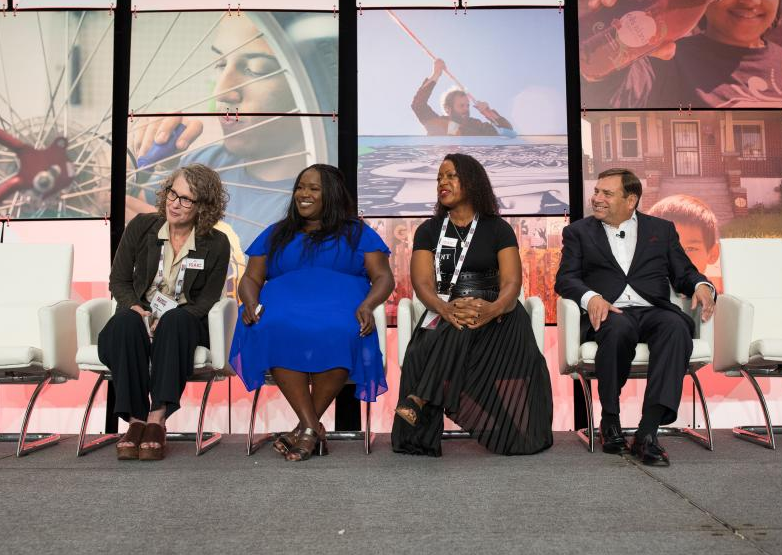 “It’s the first and the largest venture capital investment Silicon Valley” has made in a Detroit company, said Gilbert, the founder and chairman of Quicken Loans Inc. and its family of companies. StockX has said it has been doing more than $2 million in daily sales of sneakers, watches, bags and luxury streetwear. Luber said Wednesday that the company is “closing in on a billion-dollar run rate” in sales on the exchange for the calendar year. The company makes money by taking a commission of 8 percent to 9.5 percent on each sale plus a 3 percent processing fee.